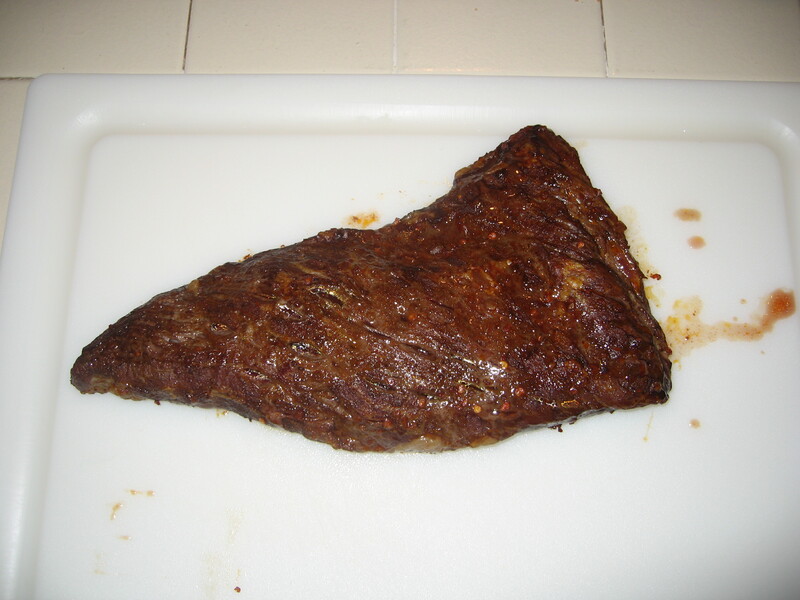 Some of those Columbus friends introduced me to a cut of beef called the Tri-Tip roast. 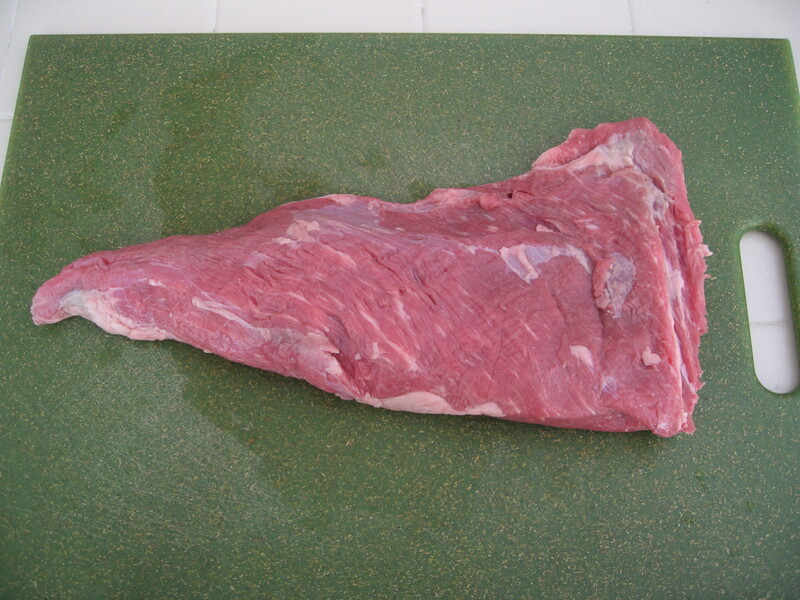 It is a triangle shaped piece of beef that you find at the bottom of the sirloin and usually weighs 1 to 2 pounds. 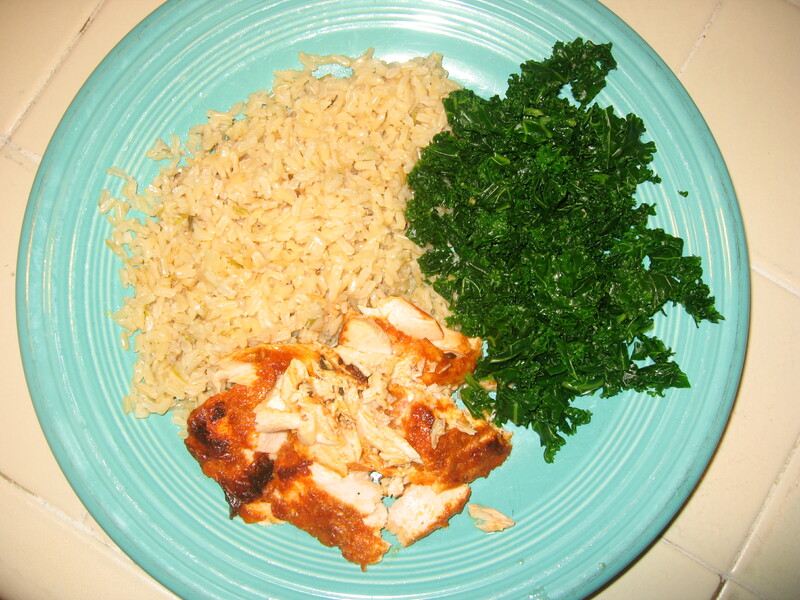 It is lean, tender and very flavorful. The secret is to not overcook it since it can become dry and tough. This is especially challenging because the “pointy” end is much smaller than the other end, so it is a balance to get both sides to an acceptable “doneness”. But with a little seasoning or marinade and a quick flash on the grill, it is outstanding! The Tri-Tip roasts cannot be found everywhere just yet, though as they become more popular they are beginning to show up in more grocery stores. It is best to ask your butcher for one. I have been finding them regularly at some Whole Foods markets here in Maryland. They are also less expensive than many cuts of meat (usually just a little higher than a flank steak). 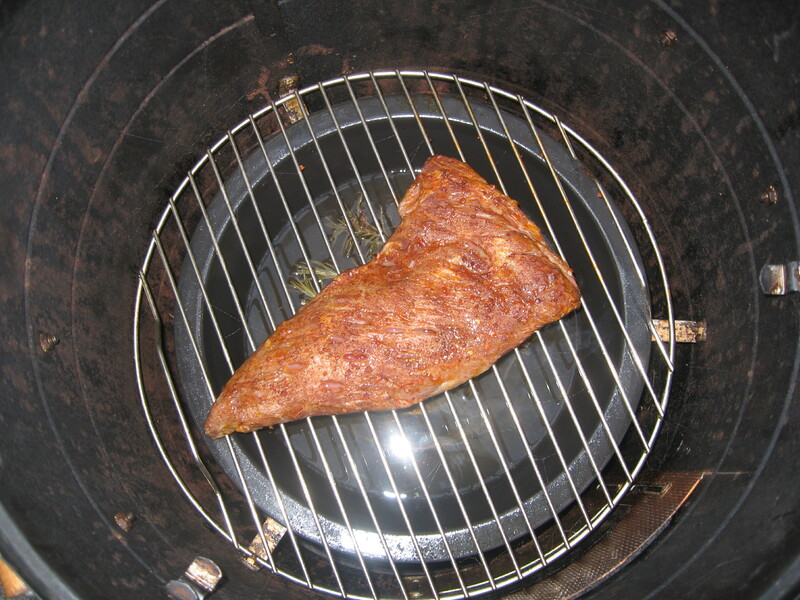 I was curious to see how a Tri-Tip roast would do with a slow smoking treatment, so I decided to re-start the “Smokin Sunday” tradition here in Maryland, and smoke a Tri-Tip roast. 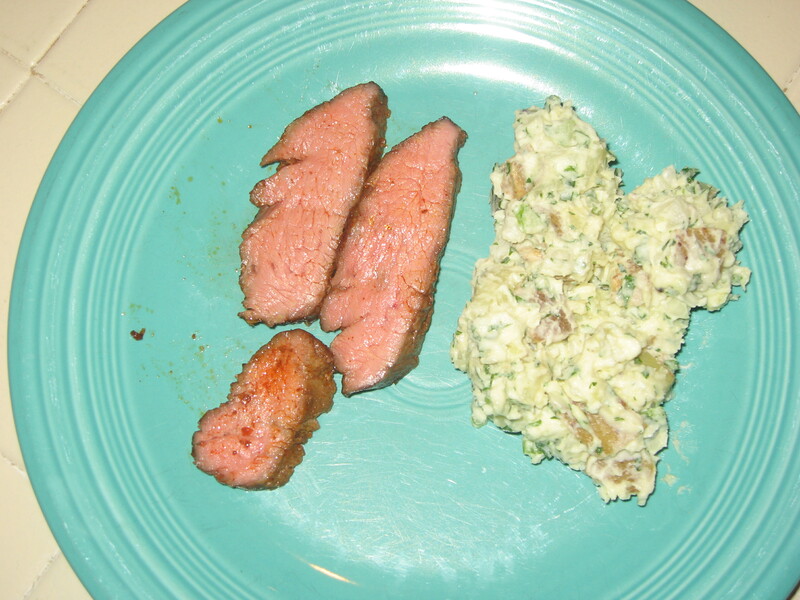 To pair with the smoked Tri-Tip, I wanted something cool like a simple potato salad and of course some wine. First, I started preparing the smoker. I pulled out some maple wood chips and soaked them in water for about an hour. I filled the smoker bowl with water and added about 3 large sprigs of rosemary. Then I started the smoker (I have an electric smoker) and let it warm up for about an hour so the chips would begin to smoke. 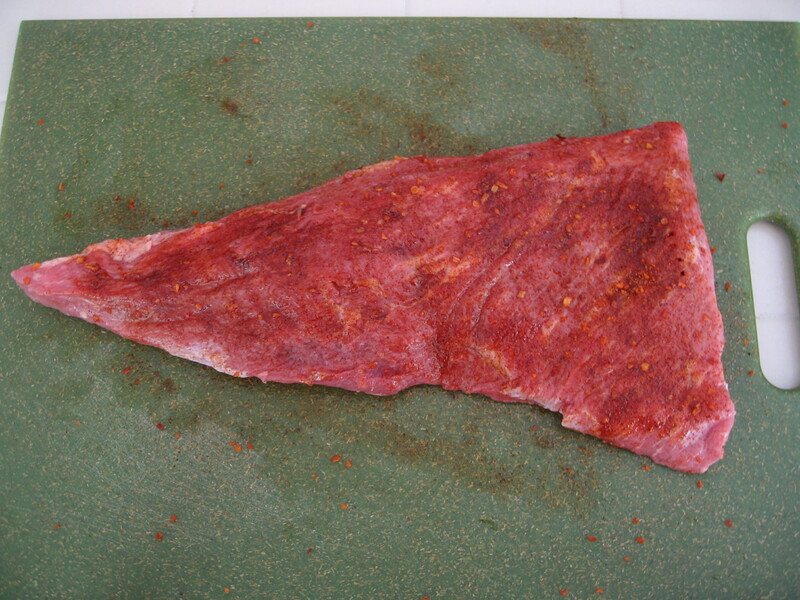 I used a 2 lb Tri-Tip roast and rubbed it all over with olive oil. Next, I coated the roast with San Juan Sazon spice blend from Urban Accents. 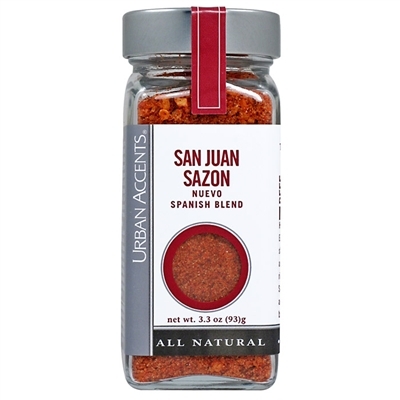 Anyway, the San Juan Sazon blend has a nice blend of sweetness and heat, with sugar, paprika, and turmeric, so I think it works well on smoked meats. 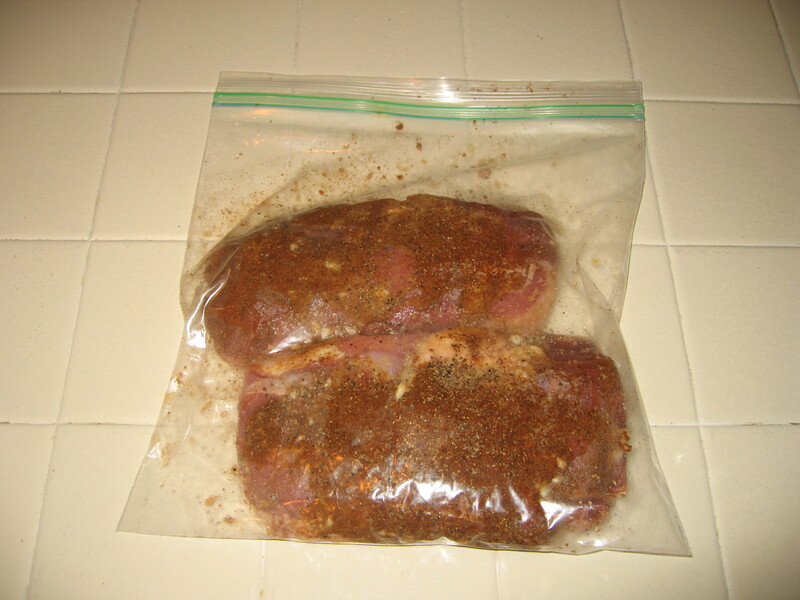 I let the meat sit for about an hour with the spice blend on it, then placed it on the smoker. It took about 2.5 hours until the meat registered 130 degrees (medium rare) on a meat thermometer. I pulled the meat off the smoker, tented it with some foil and let it sit for about 10 minutes. Then I sliced it. 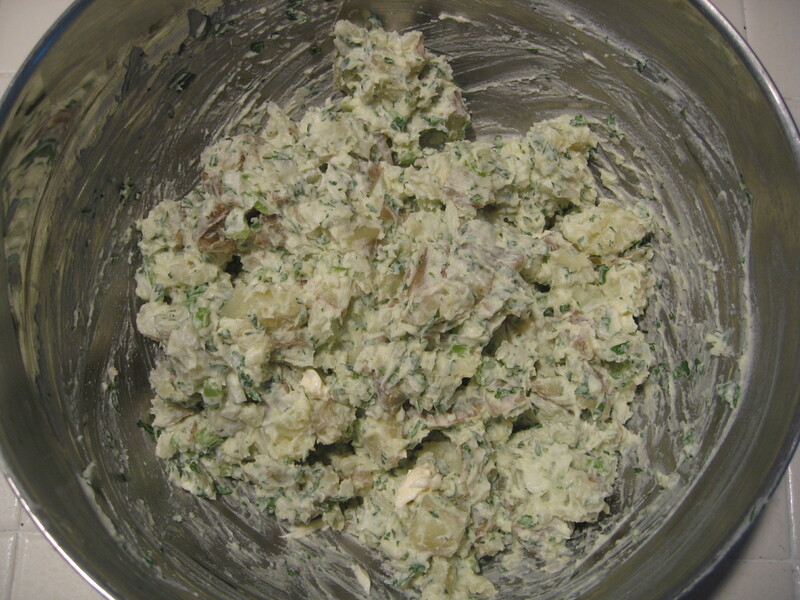 While the meat was smoking, I prepared a simple potato salad. I peeled about 6 Yukon Gold potatoes and cut them into 1/2 inch cubes. 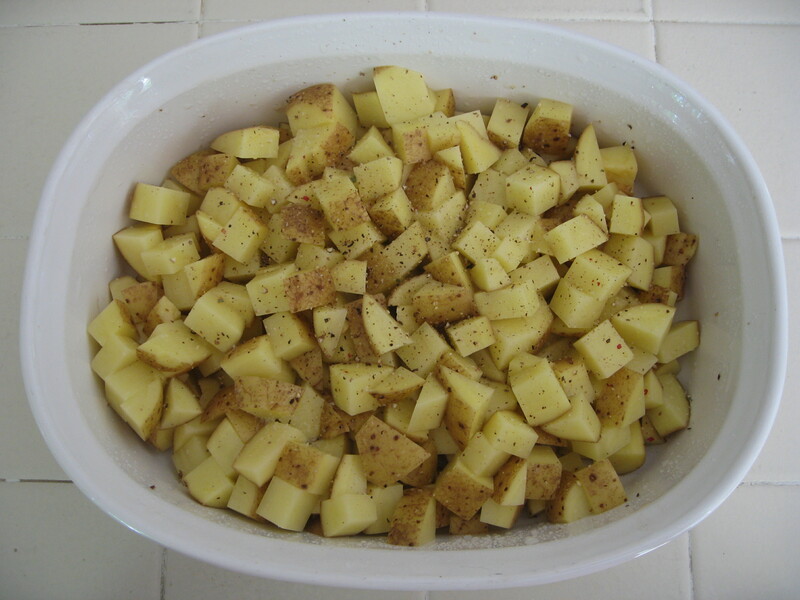 I placed the potato cubes in a microwave safe dish, added a Teaspoon of water, some salt and pepper. Then I covered it and cooked the potatoes in the microwave on High for about 10 minutes total, stopping every 3 minutes to stir the potatoes. Once the potatoes were done, I drained them and let them cool. 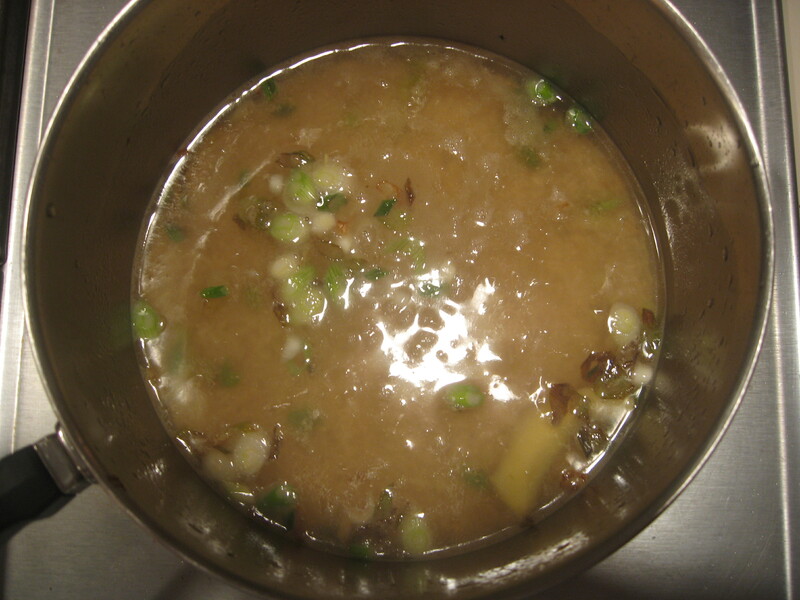 I diced 1 small sweet onion and added it to the potato mixture. Next I took about 3/4 of a bunch of cilantro and stripped the leaves from the stems. I minced the cilantro leaves and added them to the potato mixture. I stirred about a cup of mayonnaise into the potatoes and mixed it in. Everyone’s taste for mayo is different, so I usually add a little and mix it up, then try the potato salad. I keep doing this until it tastes good to me. 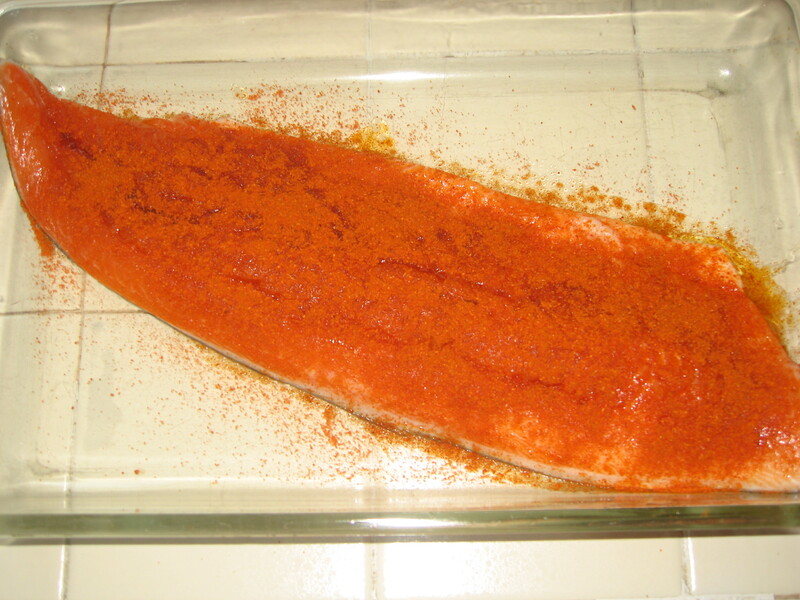 I added a little more salt and pepper, covered it and put in the refrigerator until the meat was done. I pulled it out when the meat came off the smoker so that it would warm up before serving. Since the meat was smoked, I wanted a wine that had some “smokiness” to it. You usually get that from the wine being aged in charred oak barrels. The amount of smokiness depends upon the type of barrel and the level of “toast” on the barrel (how much it was charred before use). I also wanted a wine that would pair well with the spiciness of the seasoning on the meat. So I picked a Syrah. Syrah wines have a spiciness to them and are usually sturdy enough to stand up to very flavorful food. 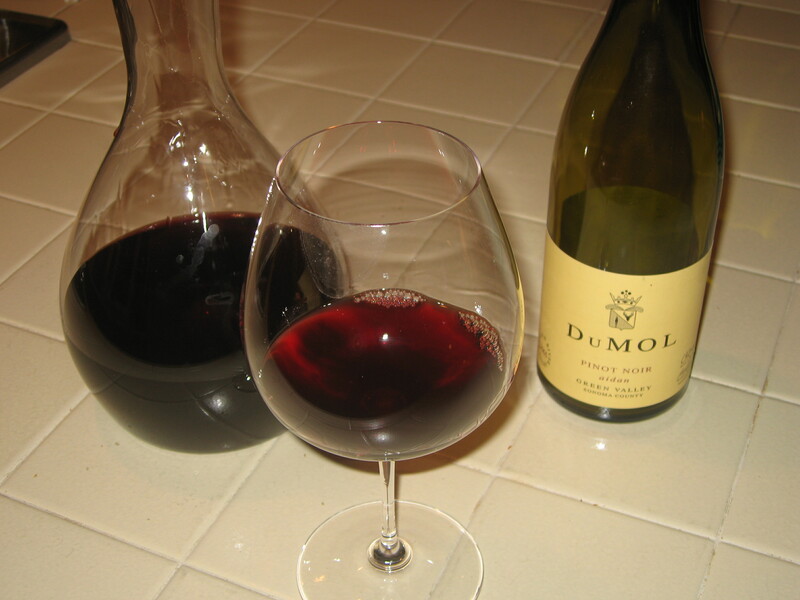 I picked a 2005 DuMol Syrah from Russian River. The whole meal was just fantastic. The meat had a wonderful sweet, smoky flavor with a little spiciness. It paired really well with the wine too. The potato salad offered a nice contrast to the meat. I had never made potato salad with cilantro before, but I really like cilantro and it made the potato salad a little different. It also helped it stand up to the strong flavors of the meat. Overall a great meal and a wonderful way to restart Smokin Sundays. Try out a Tri-Tip roast on the grill or a smoker and definitely check out the Urban Accents spice blends. Let me know how it goes. 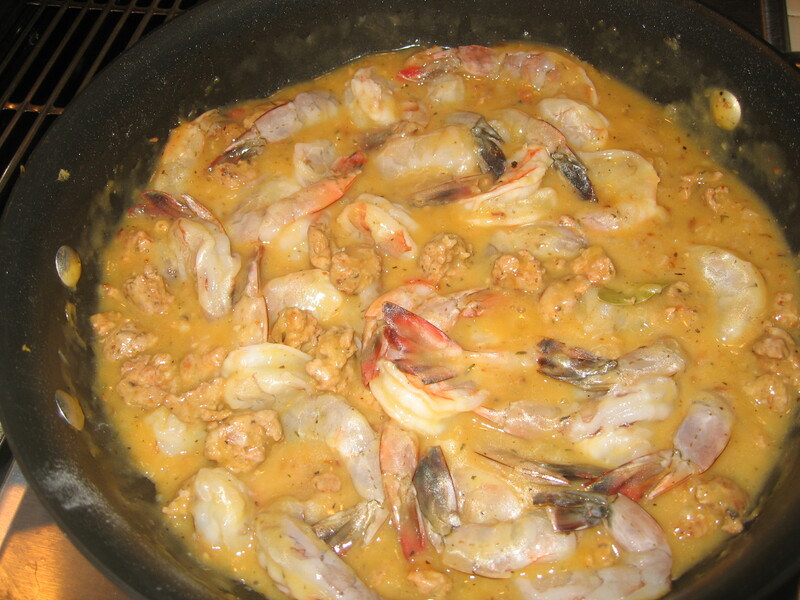 Growing up in the Midwest, I never had Shrimp and Grits. I really do not recall even seeing it on a menu. In fact I’m thinking that it would have probably been “Shrimp and Mashed Potatoes” in the Midwest. But, since moving to Maryland several years ago and spending more time in the Carolinas, I have come across Shrimp and Grits and seem to order and enjoy them at every opportunity. So I decided it was time to try and make it for myself. This meal was also a good challenge to pair a wine with, more on that below. Heat the Olive Oil in a deep skillet over medium heat. 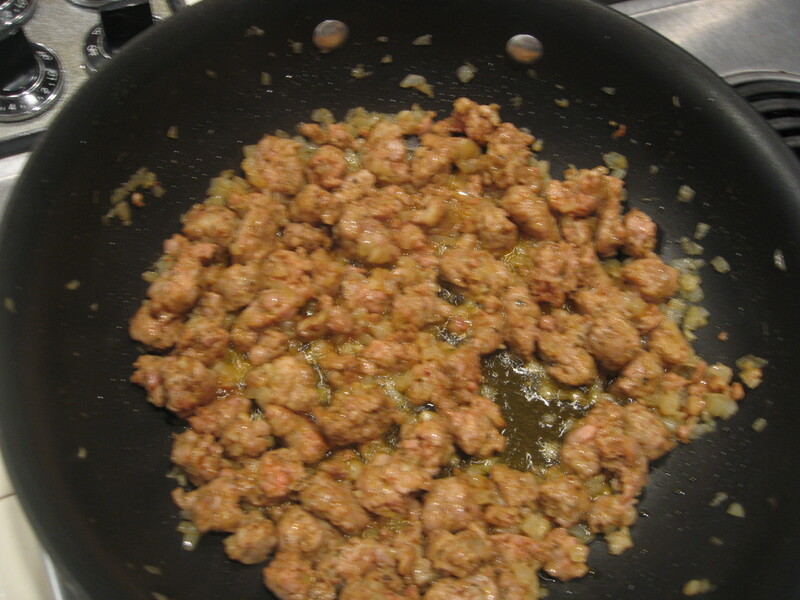 Add the onion and garlic and saute about 3 minutes until they soften. 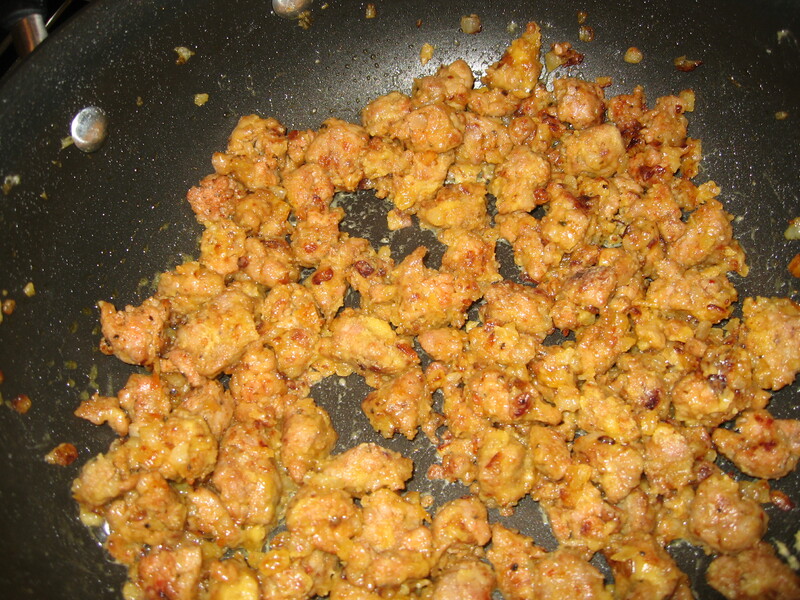 Add the sausage and cook, stirring frequently until the sausage is brown. 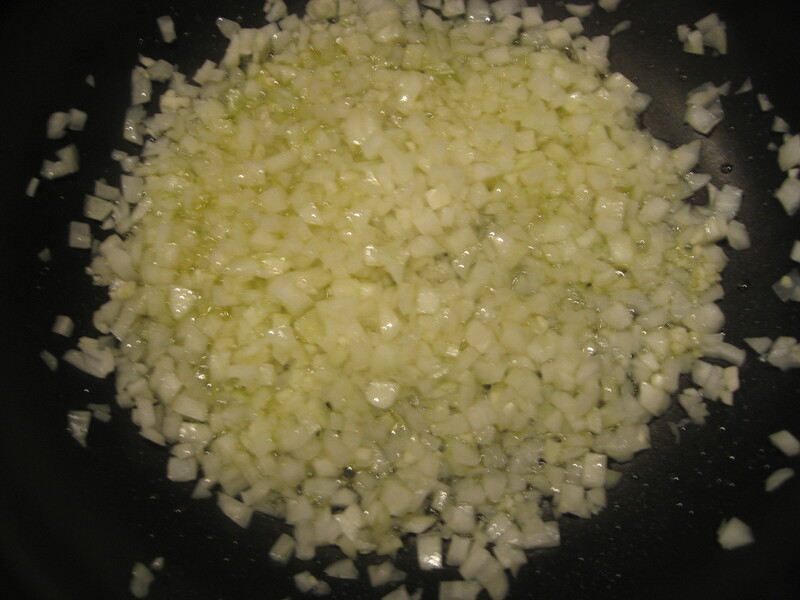 Try to stir often enough so that the onions and garlic do not burn. Sprinkle in the flour and stir to create a roux. Slowly stir in the chicken broth. 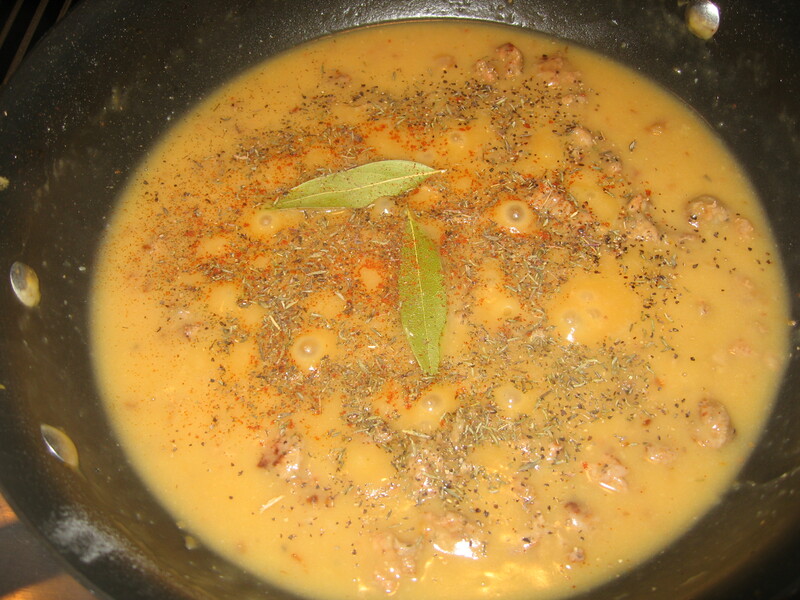 Once the liquid begins bubble, add the bay leaves, thyme, cayenne and black pepper. 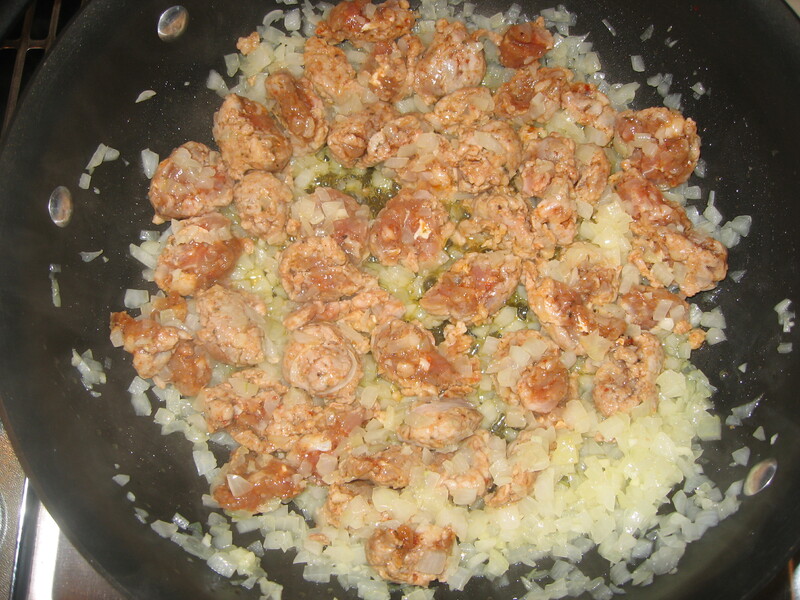 Then add the shrimp and cook. Be careful not to cook the shrimp too long or they will get tough. I used Quick Cooking Grits (not Instant) and followed the package instructions. The instructions called for water, but I substituted Heavy Cream for 2/3 of the liquid and Milk for the other 1/3. 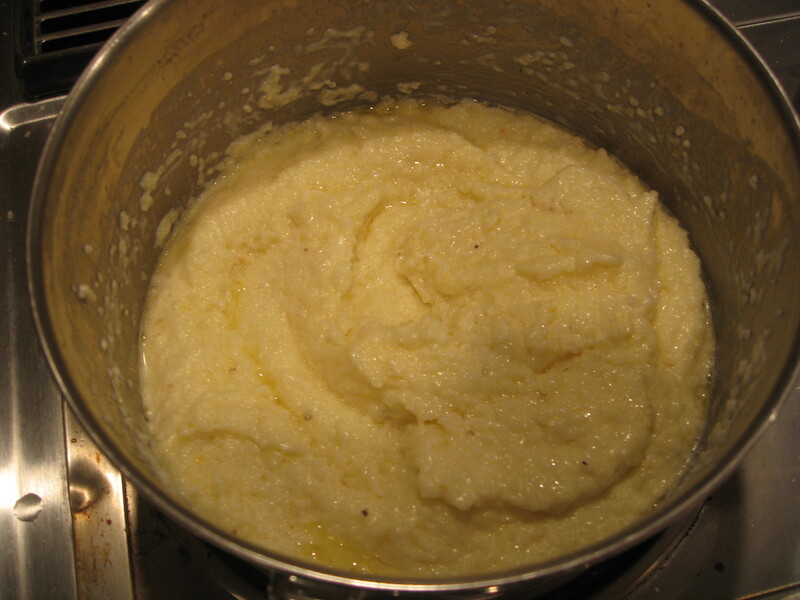 I also added 2 tbl of Butter once the Grits were done (because butter makes everything better!). I put a mound of Grits in the center of a large dinner bowl, then ladled the Shrimp, Sausage, Sauce all over the Grits and finished it with a sprinkle of Sea Salt. Beware that this is a dish where both things cook quickly and need to get done at the same time, so it helps to have a helper! Yumm, this dish was good and wholesome! There were layered flavors and a little heat but not too much. I was full after one serving but couldn’t stop myself from having a second. I believe adding the spices (bay leaves, cayenne & black pepper, tabasco) earlier in the process, with the onions and garlic would have given the dish more flavor. Also, I cooked the roux for only a few minutes, so it was a light brown color. 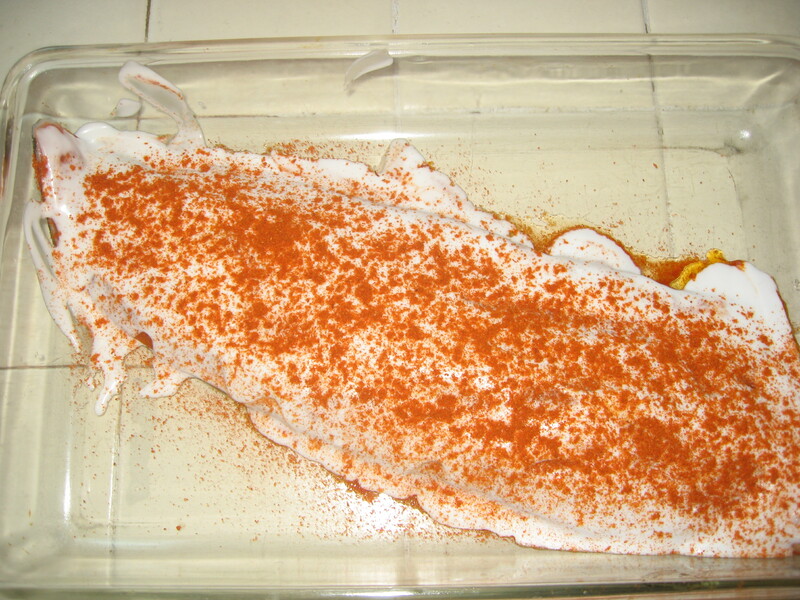 I will probably cook it a little longer, perhaps to a medium brown to give it a little more flavor. 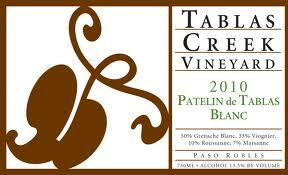 White Wine – 2010 Tablas Creek Vineyard – Patelin de Tablas Blanc – Paso Robles, CA. This is a white Rhone blend containing Grenache Blanc, Viognier, Roussanne and Marsanne. If you have not tried Rhone white wines from the California Central Coast, I urge you to check them out. They are great alternatives to Chardonnay and much better with food (at least for my tastes). I was expecting that one wine would stand out and that it would probably be the red. However, both wines were really good with the dish. The white provided a nice refreshment from the heavy and spicy flavors, cooling the palate. The acidity and weight of the wine kept it from disappearing when taking a bite of the Shrimp and Grits. The red really stood up to the flavors in the dish and added a nice fruity compliment. The acidity and soft tannins paired particularly well with the andouille sausage. Not able to choose one winner, we had to finish both bottles with the meal (oh the price of research!) Further proof that there are no hard and fast rules in wine and that you should experiment to find flavors you like. 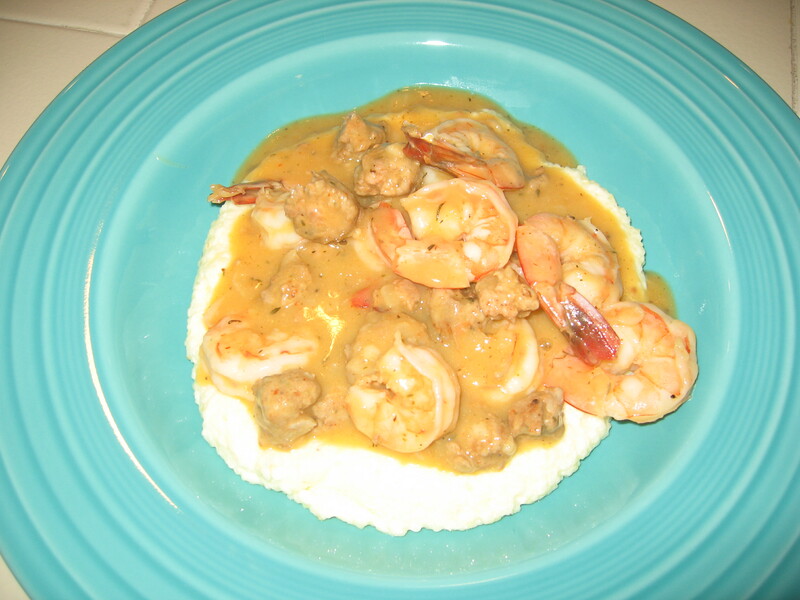 Give the Shrimp and Grits a try and let me know how it turns out! And let me know if you find other wine pairings that you enjoy with it. 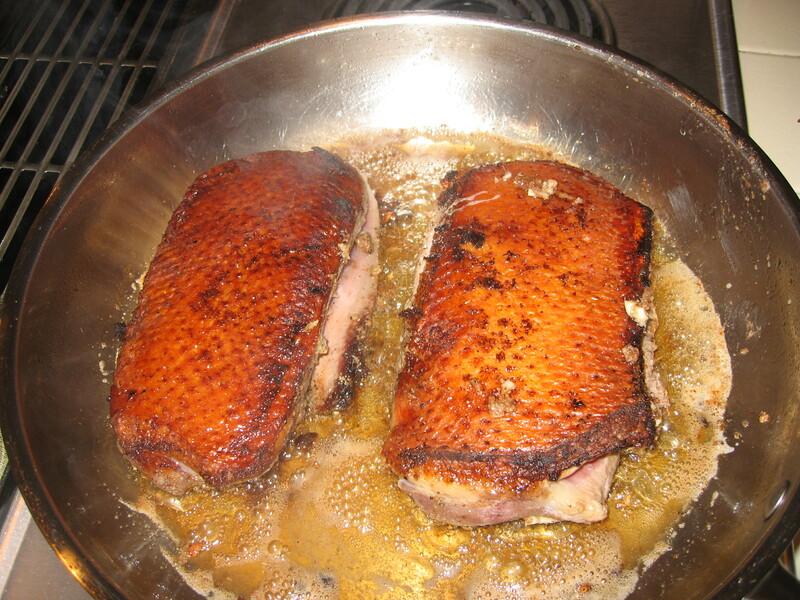 I love duck and have been craving duck breast with Chinese Five-Spice powder for weeks. Something about the richness of duck meat and all the different flavors of the five-spice were just calling me. So I found a recipe on Epicurious.com and generally followed that with a few tweaks to make it my own. I also picked up some Hibiscus powder on a recommendation from a friend and thought it would be a really good addition to the duck. 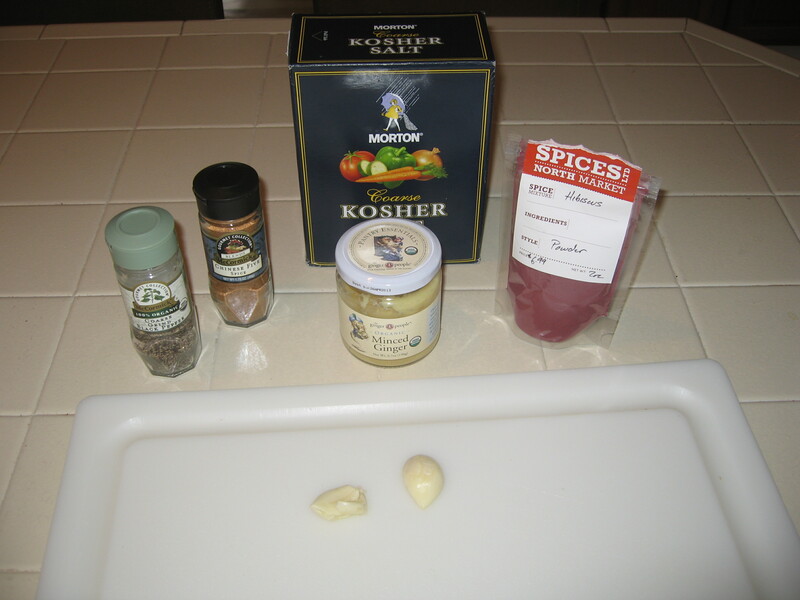 I decided to prepare the duck with just the spices in the recipe rather than trying to incorporate the Hibiscus powder. I planned to add a small amount of the Hibiscus powder into the wine/balsamic jus to give it a more fruity / sour flavor, which sounded like it would really compliment the duck. To round out the meal, I wanted something that we could pour the jus over and soak up the duck juices. 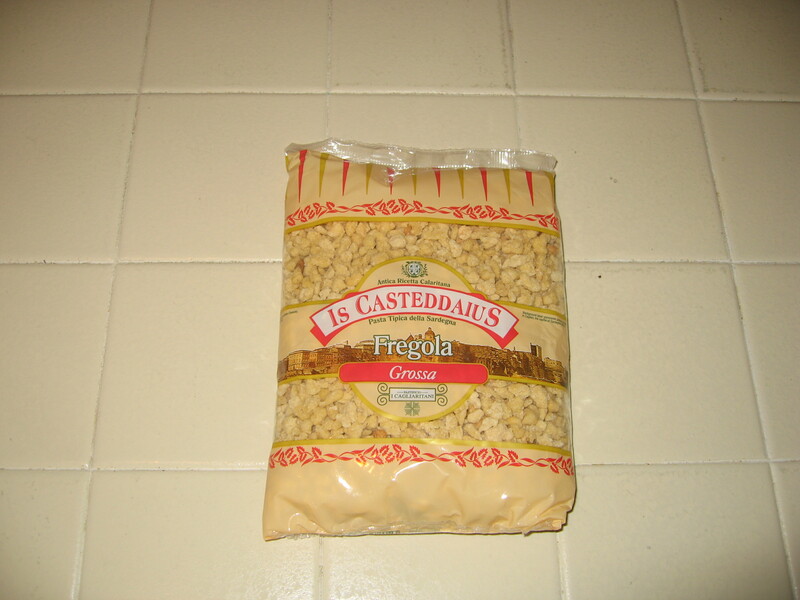 We had a bag of Fregola, which is a pebble shaped pasta and decided to do it risotto style, which is slowly adding warm chicken broth and stirring until the pasta becomes soft and creamy. 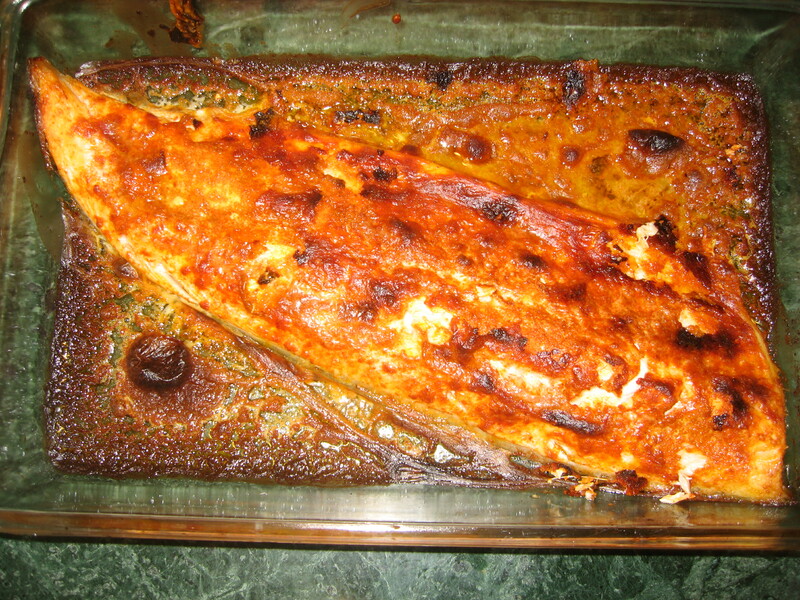 We also cooked a small butternut squash to add some color and a vegetable. For a wine, Pinot Noir is a great match with duck and the recipe suggests a Russian River Valley Pinot from Sonoma. I decided to open the DuMol Aidan Pinot Noir from the Green Valley in Sonoma. 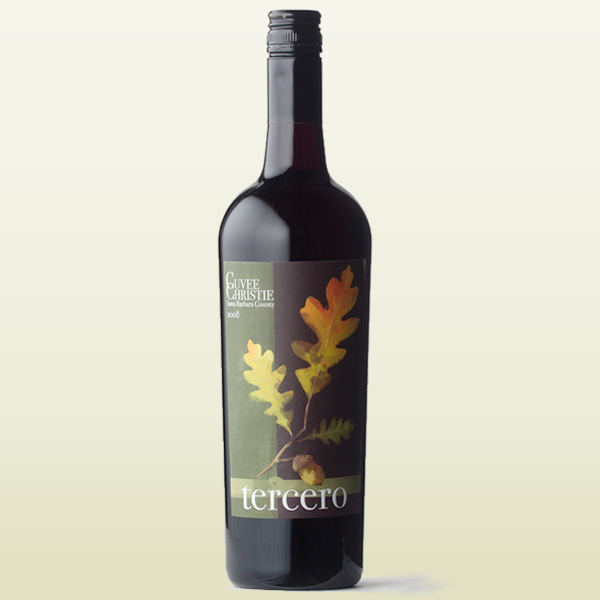 I wanted a darker and fruitier wine to stand up to the sauce with Hibiscus powder. The duck was cooked really well, a perfect medium rare. The duck breasts I used were thicker than those in the recipe so I had to increase the oven roasting time by another 10 minutes (20 minutes total in the oven). 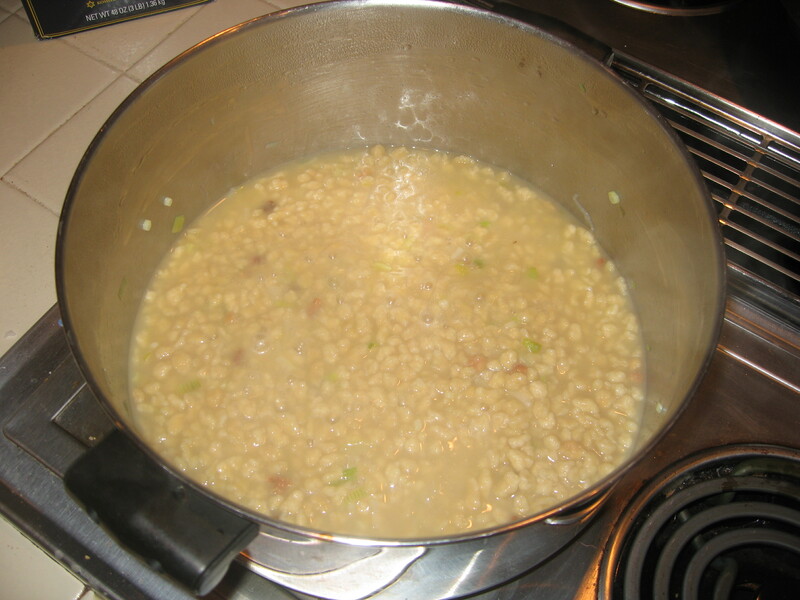 The Fregola turned out great. We actually sauteed a few green onions before starting the risotto process, which gave the pasta a nice little flavor kick. The creaminess of the pasta was a very good contrast to the duck. Would definitely do this again. The duck did not have much of that Five-Spice Powder flavor I was craving. I think since the duck breasts were thicker, I should have increased the amount of spice. I would definitely increase the amount by half next time and perhaps cut the duck breasts in half to give more surface area for the spices. The wine / balsamic juice was terrible. 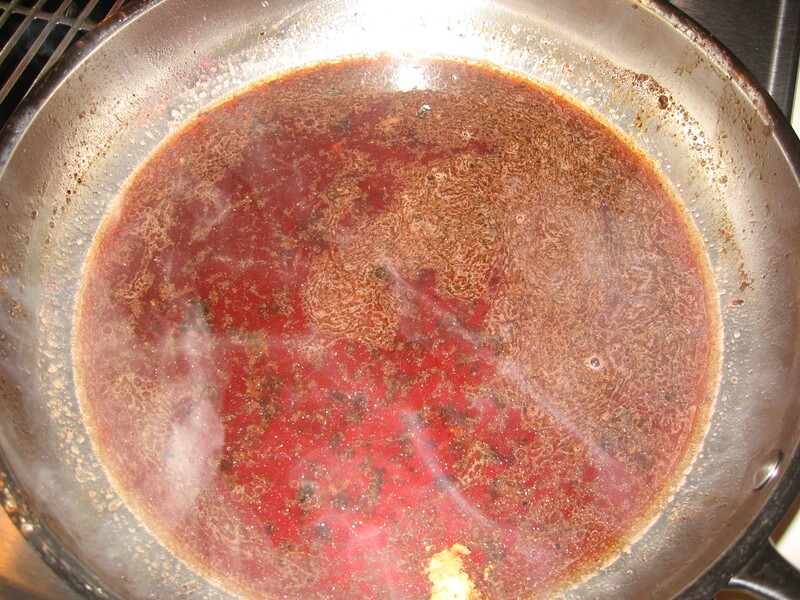 Adding the Hibiscus Powder made the sauce gritty and gave it an unpleasant sour flavor. We decided to abandon the sauce and remake a wine / balsamic reduction. It didn’t have much of the duck drippings however, so it lacked a lot of the richness I was expecting. More Spice! 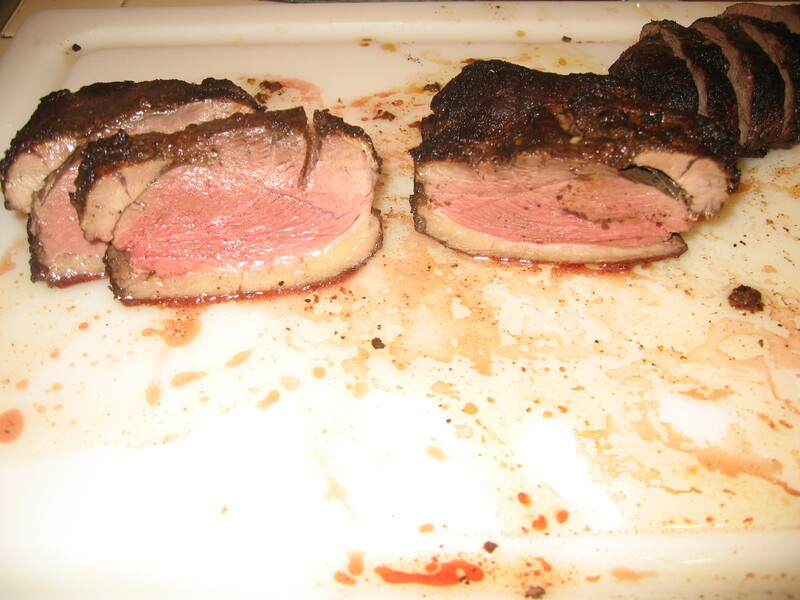 As I mentioned, more spice and better coating of the duck breast to really give it that Five-Spice flavor. Skip the Hibiscus Powder since it really clashed with the Five-Spice Powder. I will probably try duck breasts with just Hibiscus Powder because it really does seem like it would pair well with duck. Well, my first recipe post is out of the way. I learned a lot including that this is harder that I thought. Time to step up the game. So look for new and improved posts coming soon.